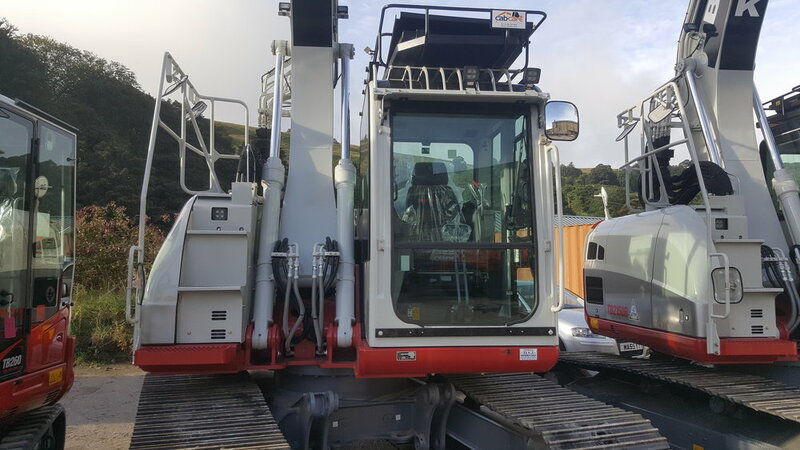 TAKEUCHI DEALER FOR LANCASHIRE & WEST YORKSHIRE. © Copyright D&J Machinery Sales. All rights reserved. Thank you for subscribing to D&J Machinery Sales. You will now receive the latest news and updates straight to your inbox.